Dermatologically tested and features healthy skin nutrients to help preserve the skin’s natural moisture and reduce the irritation that shaving typically causes. 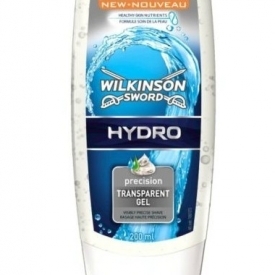 Do you need a transparent shave gel? Clearly not. Do you need a good quality shave gel? Porbably. According to Focus Science and Technology, to get a perfect shave use hot water (either shower or a hot flannel) first then use an oil based shaving cream: this lubricates and creates slip for the cut. 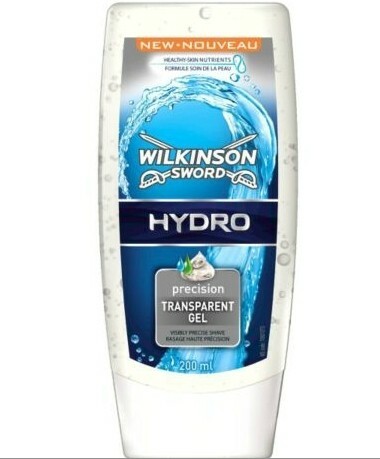 The Aloe Vera and emollients in this product work well and you get a nice clean shave but not one without irritation. I quite liked this gel as I find foam wasteful. Not exactly cheap but convenient and easy to use.